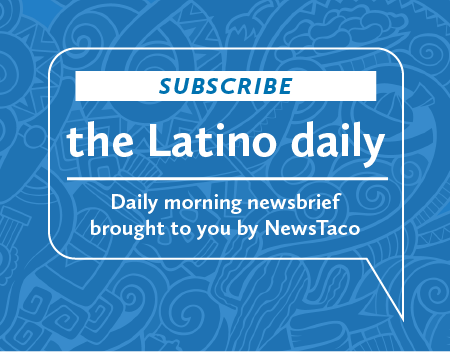 Looking at the most recent Census data allows us to obtain a clearer picture of how, precisely, Latinos are growing as a population in this country. However, looking at this data in graphic form can often be much more insightful. 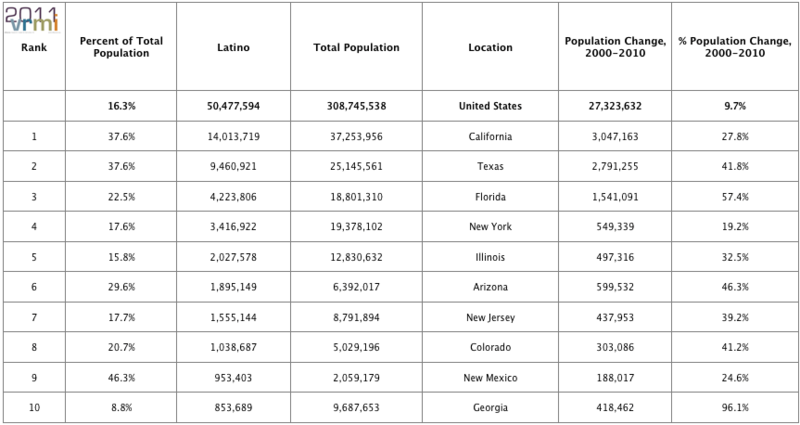 Below is a chart I compiled from Census data and an accompanying map. 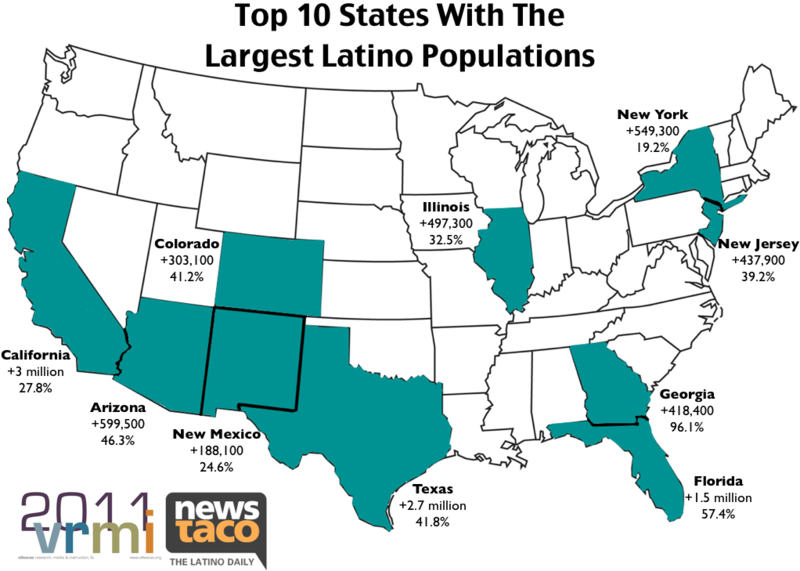 *Note: Over half of the U.S. Latino population lives within California, Texas and Florida. Joseph P. A. Villescas, Ph.D. is an independent consultant, writer and instructor who conducts extensive investigations on Latino and other multidimensional populations that explore trends in their educational development, media consumption, internet usage, voting behaviors, racial categorization, organizational capacities and readiness for future leadership roles in community settings. He is also the founder and owner of Villescas Research, Media & Instruction, LLC.